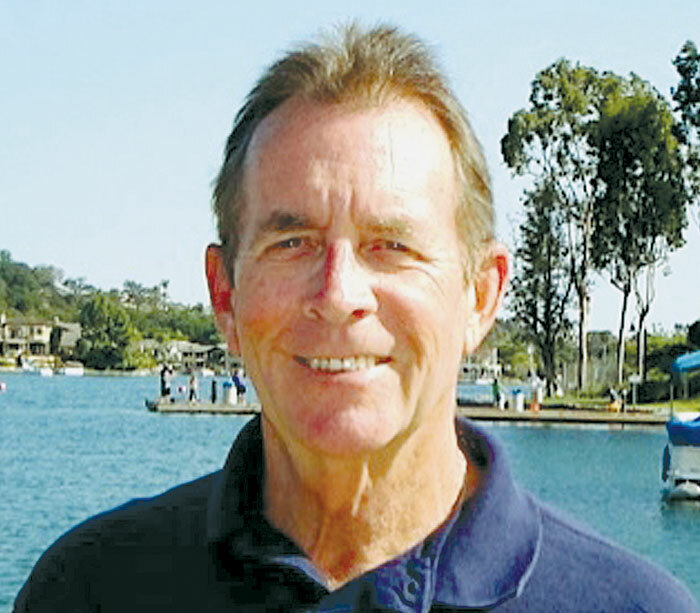 NEWPORT BEACH — Heritage Yacht Sales has announced a new addition to its Newport Beach Office: Scott Pursell. Pursell recently moved to California from Florida, where he had worked since 1989 for one of the country’s largest Catalina and Hunter dealerships. Pursell has been involved in boating, both recreationally and professionally, for his entire life. Over the years, Pursell has sailed and raced various types of boats, including small daysailers, one-designs, offshore cruising and racing yachts, and multihulls. He has also managed and directed numerous commissioning and service yards, owned a rigging and outfitting company, and was involved in the yacht charter business. Prior to turning his attention to yacht sales, Pursell was a Coast Guard-licensed captain doing domestic and international yacht deliveries for builders, charter companies and private individuals. Pursell will offer his Newport Beach clients the knowledge, experience and enthusiasm necessary to purchase a new or pre-owned vessel — sail or power — or to sell list and their current yacht, Heritage Yacht Sales said in a statement. The company added that Pursell welcomes the opportunity to listen and work with his clients to make their sailing dreams a reality. Heritage Yacht Sales is the area dealer for Catalina, Hunter and Hans Christian sailboats; and Eastern and Elling powerboats. It has offices in San Pedro, Long Beach, Newport Beach and San Diego. For more information, email Pursell at scott@heritageyachts.com or visit heritageyachts.com.